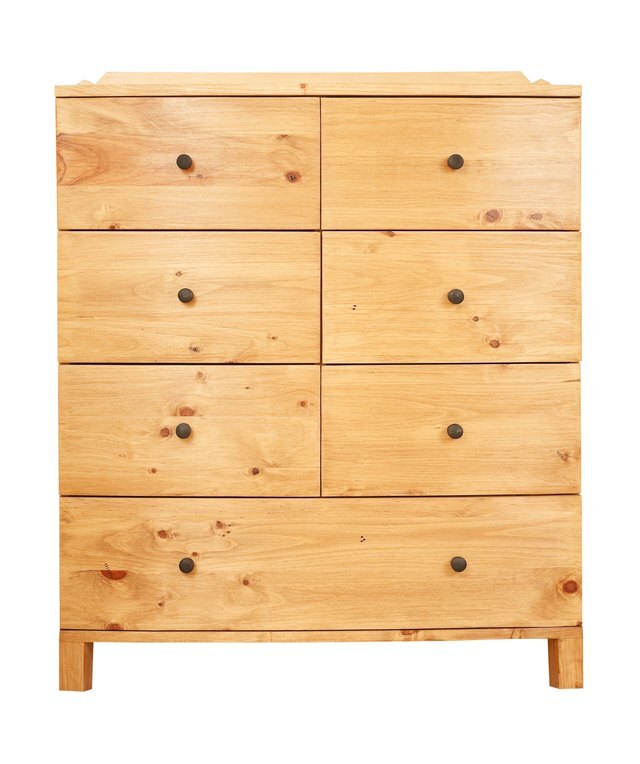 A quality dresser lasts for decades or longer, but its style may not. Repainting a flea market find or hand-me-down gives a beat-up, outdated or simply ugly dresser a fresh makeover that fits right into the bedroom’s style. While it may be tempting to dive right into the painting process, proper preparation and priming are key to a nice-looking finish. The existing finish, as well as the material the dresser is made from, dictate the ideal primer for the job.